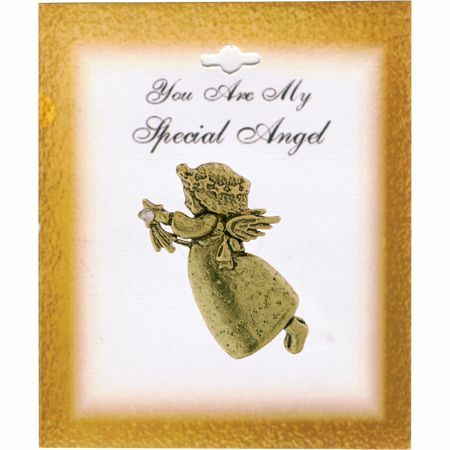 You are My Special Angel Gold and white angel pin with wings. Angel Pin measures 1 inch tall. this angel pin makes a great gift for someone special, a volunteer or supporter. 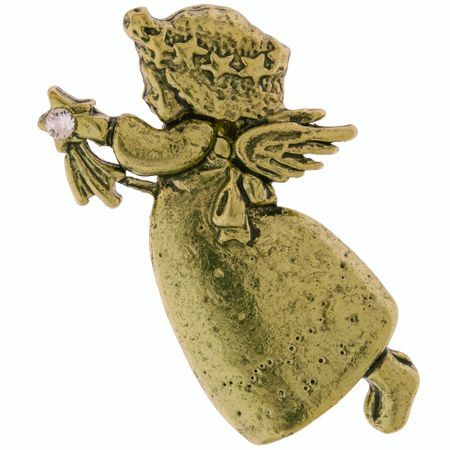 This angel pin can also be used as a really nice 'Thank You' gift .